The Meetings Show 2016 is the premier event for the UK inbound and outbound meetings industry, and is taking place 14-16 June, 2016, at Olympia, London. The show offers buyers the widest selection of exhibitors at a UK show. 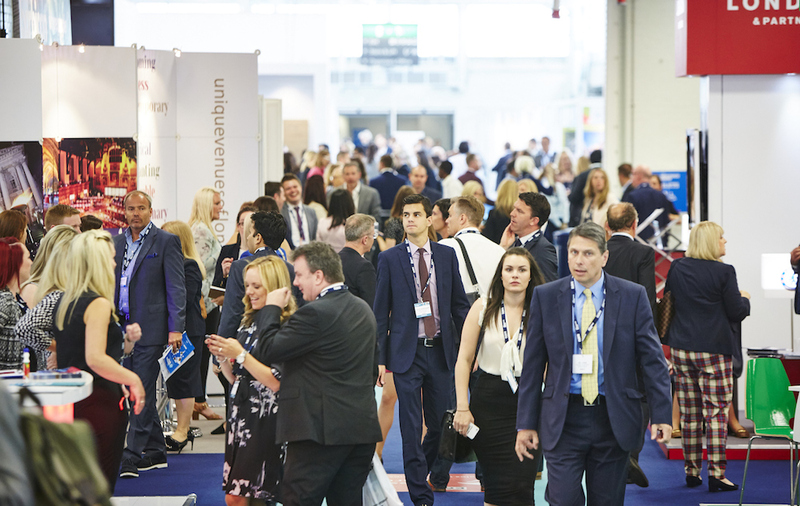 Over 600 exhibitors from over 55 international destinations will be there to give buyers an unrivalled selection of companies to conduct business with. Boasting the UK's widest variety of meetings focused organisations, the show includes many new names for 2016 such as Hyatt Hotels, hotel republic, Millennium & Copthorne Hotels, Sheffield Convention Bureau, Greater Miami Convention and Visitors Bureau, Dubrovnik Tourist Board, Eventbrite and Searcys, alongside returning visitors such as London & Partners, VisitScotland, Tourism Ireland, Macdonald Hotels & Resorts and Dubai Business Events. Visitors will benefit from a multitude of education and networking opportunities. Running alongside the exhibition is the show’s specifically designed education programme. Over 80 sessions will run over the three days and include sessions targeted at both agency and corporate meeting organisers covering topics including healthcare, association, technology and best practise. Further education is scheduled for the day before the show too; The Association Meetings Conference will be held on Monday 13th June at Church House Conference Centre and is free to attend for hosted buyers. This year, the conference is titled “The Big Conversations You Need to Have to Keep Your Meetings Alive” – and has been created by Linda Pereira, Conference Chair and Executive Director, CPL Events to address the specific needs of UK and international association meeting and event planners, PCOs and AMCs. The conference is suitable for both domestic and international in-house planners and agency personnel working with associations. All five nights of the show will feature networking events across London’s latest and most exciting venues. For those looking to see more after the show has closed there will also be post event trips visiting key regional destinations around the UK.